Win a Memphis Wood Fire Grill from Andrew Zimmern! As seen in this month’s issue of Scottsdale Health magazine! Check out the full magazine here. Memphis Grills featured on Twin Cities Live television show! It was great to see our grill on such a popular local tv show. A big thanks to Sasha Andreev for making us a part of the program and we appreciated the hosts - Elizabeth Ries and Chris Egert - sincere enthusiasm. Make sure to check out all the cool other gadgets as well! 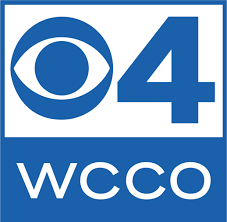 Hey Twin Cities TV Watchers!